Now it is easy for you to switch to a smartphone that offers you the punch of powerful features for which you do not have pay through your nose. The Korean electronics giant has introduced a range that is available exclusively on the internet. This helps in cutting cost involved in retail chain, and brings it directly to the consumer at a mid-range price. With so many advanced features, it is difficult to ignore the J7. The most advanced features of the phone lies in it’s ability to cope with the increasing multimedia demand of consumers when it comes to smartphones. 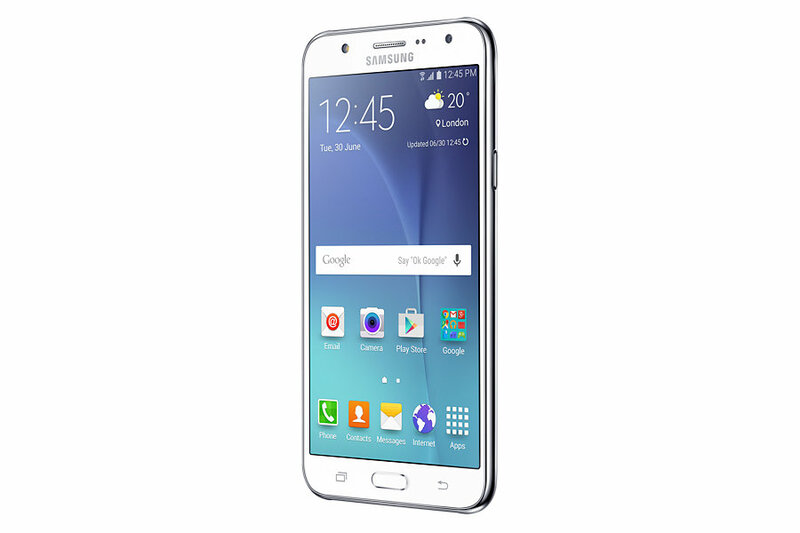 The Samsung Galaxy J7 4g phone is sure to be your delight in this class. The phone has introduced the advanced feature of data saving of up to fifty percent, such that you will not have to worry about the multi-task performance of your 4G data usage. The phone has a branded ultra data saving mode that compresses data and thus restricts the background applications saving the valuable data for the present task at hand. Apart from the inbuilt 16 GB Ram that is just right for storing all your videos and multimedia uploads, there is also the micro-slot for the expandable memory. All operations are rightly backed by the long life of the 3000 mAh battery for an uninterrupted multimedia and camera experience. Even if you are concerned with the looks of your phone, the model will not disappoint you with the attractive build and body. The phone has a 7.5 mm thick body that gives it a sleek look and also attractive dimensions for fitting within the hand comfortably and also operating it. The reasonable weight of 171 gm makes it easy to carry around even in dainty handbags and pockets. The 5.5 inches screen is just right for watching all the lovely videos and the live streaming events. The proprietary Super AMOLED display enables crystal clear viewing with the high contrast and resolution features. 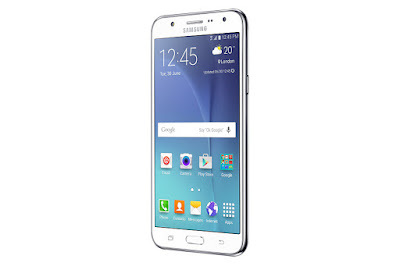 The Samsung J7 4g phone has an Exynos chipset backed by the heavy duty quad core 1.4 processor. This makes multi-tasking with your 4G child’s play without having to stumble between operations either. The camera support too is commendable with a 13 MP primary and a 5 MP secondary feature. The LED flash helps you to take pictures even in dull light conditions. Other features include the panorama shooting and the autofocus that ensure quality picture taking with wide-angle display.